Chelsea and Arsenal both enjoyed high-scoring Europa League wins on Thursday as Glasgow giants Celtic and Rangers were left with work to do on the final matchday to qualify for the next stage. 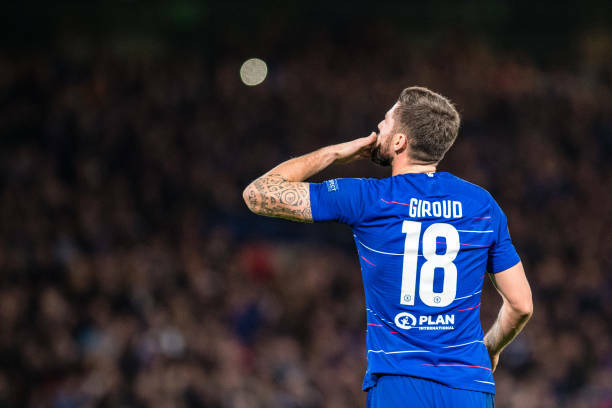 Maurizio Sarri had demanded a reaction from his Chelsea side after they lost at Tottenham in the Premier League and the Blues answered his call, beating PAOK Salonika 4-0 to win their group L with a brace from French target man Olivier Giroud. "The main target was to win, we needed a strong team reaction and we did it well tonight. "I am really happy with the team spirit and we can move forwards now and start some new momentum. "